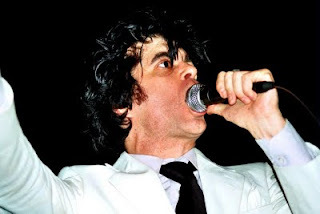 I'm breaking out of this monthlong blogging rut to say that the Strange Boys will be touring with (the very grand, chatty, Ian Svenonius-fronted) Chain and the Gang in early 2010. Woohoo! 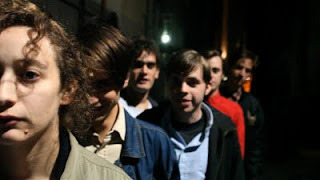 And if you are lucky enough to live in San Francisco, you get them, and them, and Ty Segall, too! Lucky bastards.